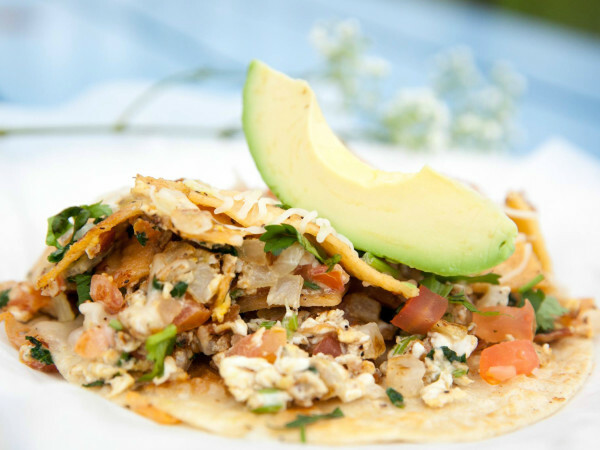 Asian-owned franchises are continuing to expand in Austin. According to Facebook, Taiwanese custom bubble tea chain Gong Cha opened its first Austin store at 2025 Guadalupe St. inside the Dobie Mall. 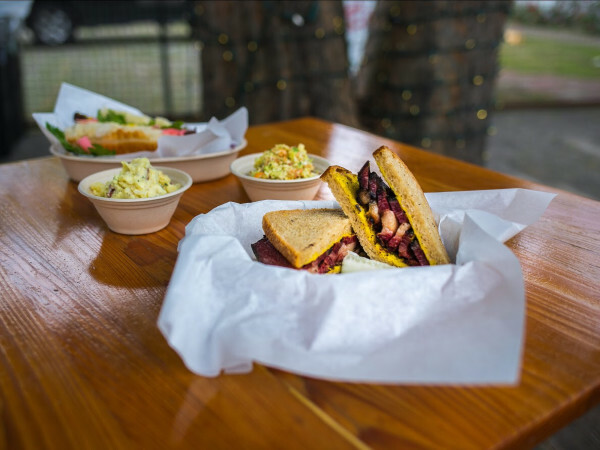 A second Cedar Park location is set to debut in Spring 2019 at 13201 Ranch Road 620 N.
Korean dessert shop Snowy Village also landed in Austin with a new outpost at 6929 Airport Blvd. 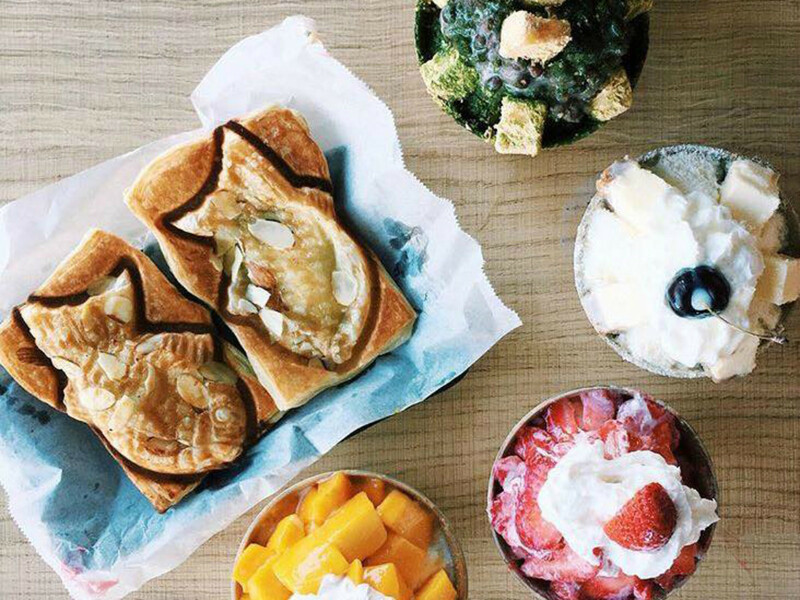 The cafe, which opened May 30, specializes in treats like bingsu (a shaved ice cream dessert crowned with various toppings like red beans, strawberries, or chocolate shavings) and taiyaki (flaky cakes filled with both sweet and savory ingredients). This is the brand's first U.S. store outside of California. Closer to home, a new restaurant featuring Taiwanese small plates, dumplings, and noodle and rice bowls, plus a prix fixe brunch, is nearing completion at 2515 E. Cesar Chavez St. Sweet Chive owner Heather Pai Yu tells CultureMap that she has drafted artists Briks and Killah Caskone to create a mural on the facade and Adam Young of Old Crow Custom Works to craft a custom bar and tables. She hopes to be finished with the buildout for an opening sometime in mid-July. Thai-style rolled ice cream is coming to 704 N. Lamar Blvd. near the Whole Foods Market flagship. 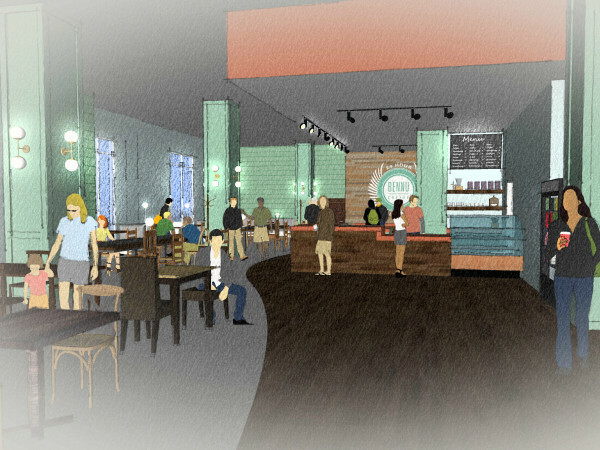 According to the owners, Frozen Rolls Creamery will offer indoor and outdoor dining, a unique assortment of flavors made from local ingredients, an in-house drink program, and plenty of parking. Although the owners aren’t ready to spill all the details just yet, they did share that they are about six weeks away from opening. Ahead of its debut (which should be any day now), Cookbook Cafe at the Austin Public Library opened a coffee cart June 11 serving drip coffee and a variety of pastries. The cart is open Monday-Saturday from 10 am-3 pm and Sunday from noon-3 pm. June 17 will be the last day of service at the original location of favorite pizza shop Pieous, but it won’t be gone for long. After a short break, the cult favorite will be back in business in July as Pieous Mecca at 12005 W. Highway 290 in the Belterra Village development, less than a mile away from the first shop. In preparation for its one-year birthday celebration, the restaurant at the hip Native Hostel has revamped the lunch and dinner menu with some new Asian-inspired dishes. The offerings include pork lettuce wraps with spiced pork shoulder, pickled carrot and cucumber slaw, and a aji amarillo dipping sauce; Thai fried chicken with fresh herbs and mixed greens; and udon with ribeye and braised tendon, kale, poached egg, and kimchi. Local celebrity couple Brooklyn Decker and Andy Roddick have joined the Tiff’s Treats team, but you won’t find them behind the counter. Instead, the duo have become investors and brand ambassadors for the Austin-based cookie delivery chain. As part of their involvement, the stars will be supporting owners Tiffany and Leon Chen at events, including a blow-out party planned during SXSW 2019. The Brewers Table’s Jake Maddux, Zach Hunter, and Drew Durish are headed to New York City June 20 for a one night only dinner at the legendary James Beard House. The menu will showcase the both restaurants' creative food and beer in dishes like a green tomato and king crab parfair with sun-dried peach, pickled gooseberry, and marmalade salon and pairings like a lager brewed with beets. 2nd Street District has announced the lineup for its annual White Linen Night benefitting Austin Food & Wine Alliance and SafePlace. During a rousing performance from R&B powerhouse Tameca Jones, guests can nibble on bites from Yummi Joy, The Bonneville, CRU Food & Wine Bar, La Condesa, Wu Chow, and more. The stylish event will also give guests a sneak peak of two upcoming downtown restaurants: Chispas from chef Jason Dady and She’s Not Here from the owner of Old Thousand. Ramen Tatsu-Ya has brought back its spicy chilled ramen to help cool you off during this blistering summer. The brothless ramen features a refreshing citrus soy dressing, marinated soft boiled egg, cucumber tomatoes, spiced ground pork, Japanese mustard, and chili oil. Homegrown fancy dog food line Grocery Pup introduced a new latest in May. Porky’s Luau is made with fresh pork, pineapple, and mixed veggies, which sounds better than half the stuff we eat. As part of its sustainability campaign, Lucky Robot will abstain from selling tuna every Tuesday in June. Although the restaurant does not serve depleting Pacific bluefin tuna, instead opting for the more plentiful Hawaiian bigeye variety, the restaurant hopes that substituting kanpachi one day a week will raise awareness for a fish that many believe should be listed as an endangered species. Still Austin Whiskey cleaned up at this year’s San Francisco World Spirits Competition, earning a silver medal for the company's Mother Pepper whiskey, and bronzes for the Daydreamer and New Make varieties. The brand is also branching out with the June 8 debut of Texas’ first rye gin.